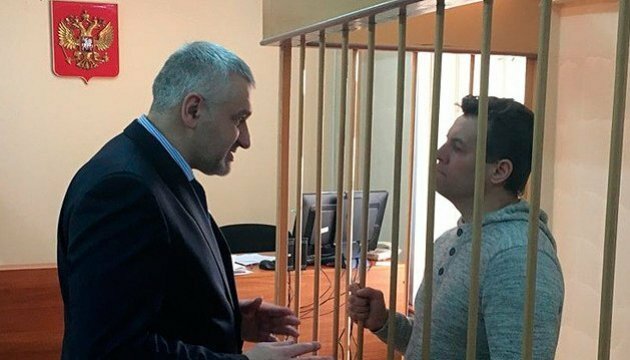 Mark Feygin, who was deprived of his status as a lawyer in Russia, has for the first time visited Ukrainian journalist Roman Sushchenko in prison as a public defender. "I visited Roman last Friday, for the first time in a new capacity - 'another person involved in the process' (public defender). We talked well and discussed important current issues. According to the draw, my next visit to Sushchenko in the pre-trial detention facility will be made on May 23," Feygin told Ukrinform. He also recalled that the latest decision to extend Sushchenko's arrest would be challenged at the Moscow City Court on May 15. In addition, on May 28, the Moscow City Court will hear the arguments of the parties in the Sushchenko case, Feygin said. "Another important date in our case is May 23-24, when French President Emmanuel Macron should come to Russia. 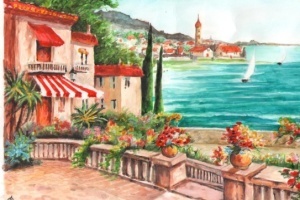 In this connection, I will recall that the leaders of Germany, France and Ukraine - Merkel, Macron and Poroshenko - met last week in the so-called 'Normandy format.' The issue of Ukrainian political prisoners in Russia, including Roman Sushchenko, was, of course, discussed there," Feygin said. As reported, Ukrinform's correspondent in France, Roman Sushchenko, was detained in violation of international rules on September 30, 2016 in Moscow, where he arrived on a private trip. On October 7, he was charged with "espionage." Russia's FSB claimed that Sushchenko is a member of the Main Intelligence Directorate of the Ukrainian Defense Ministry. The latter denied this allegation. 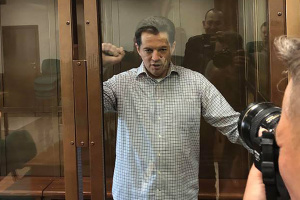 The Moscow City Court extended Sushchenko's arrest until September 16.